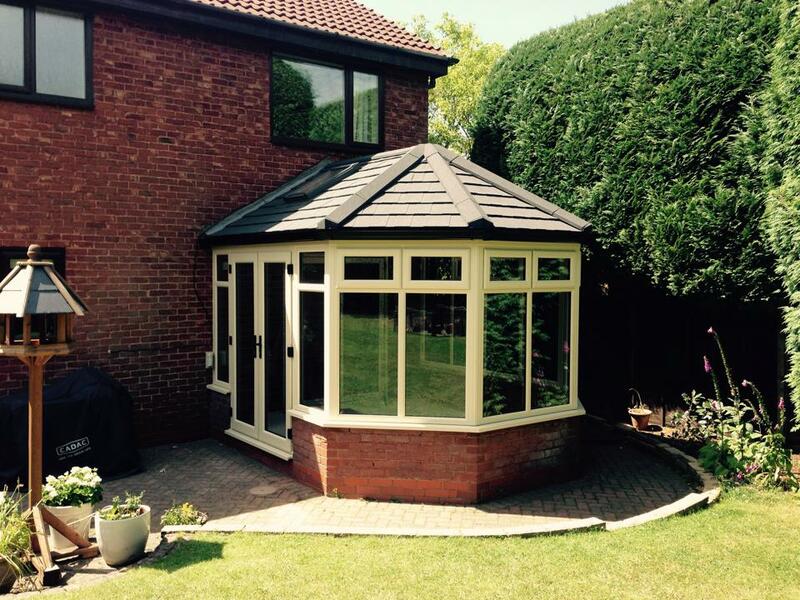 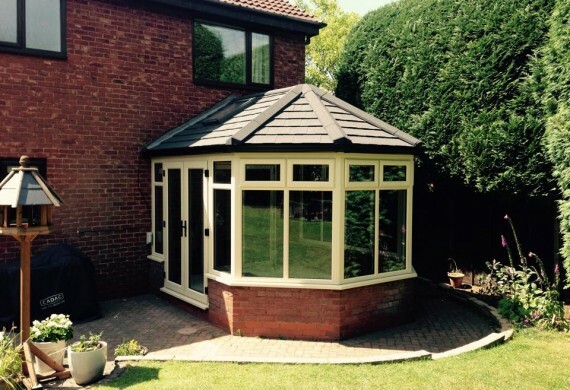 Whether its to create a complete new extension from scratch or to replace your existing conservatory roof we have the solution. 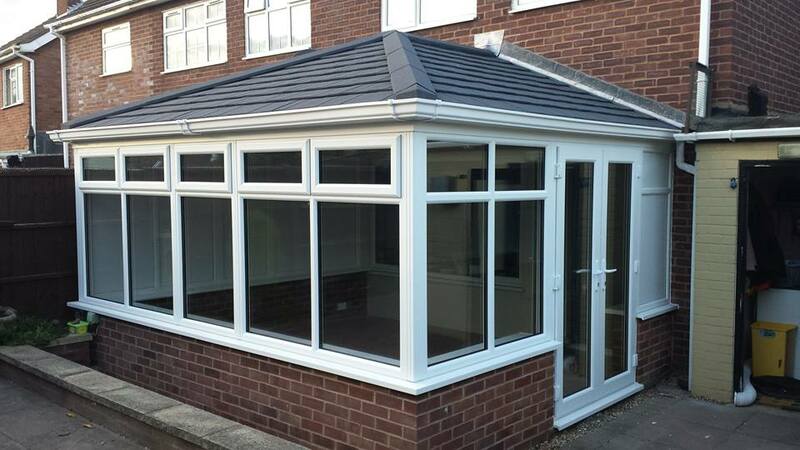 Our Warmroof Conservatories give you the maximum in thermal efficiency, with a fully insulated lightweight tiled roof, available with or without rooflights. 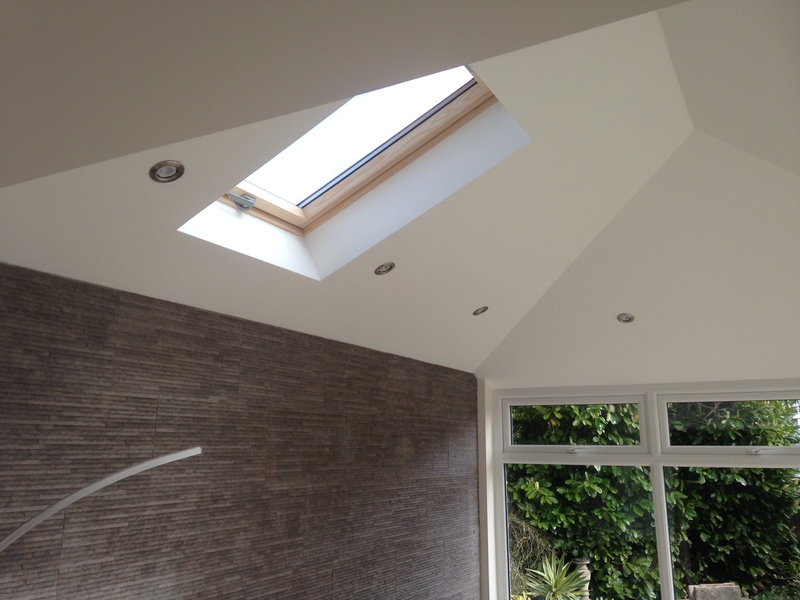 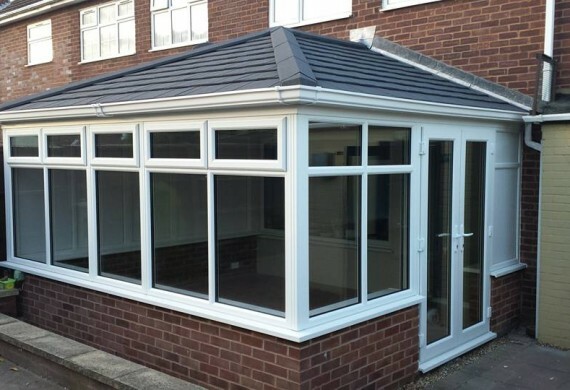 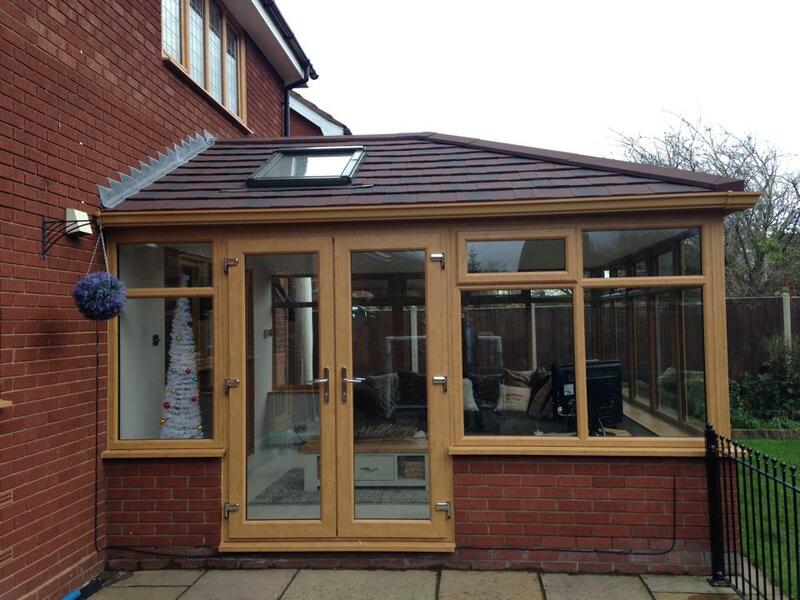 As an alternative to a fully glazed conservatory, the warmroof is fully insulated to current building regulations with a plastered vaulted ceiling and a lightweight tile external finish giving your room the feel of an extension. 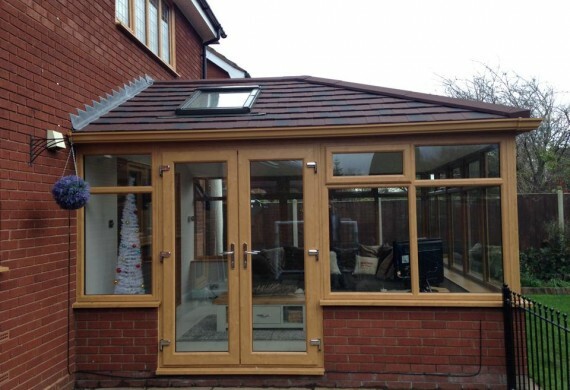 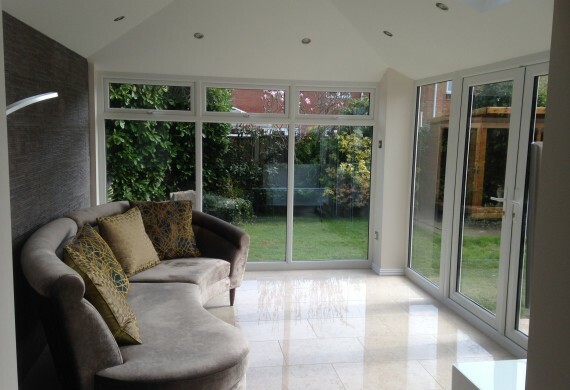 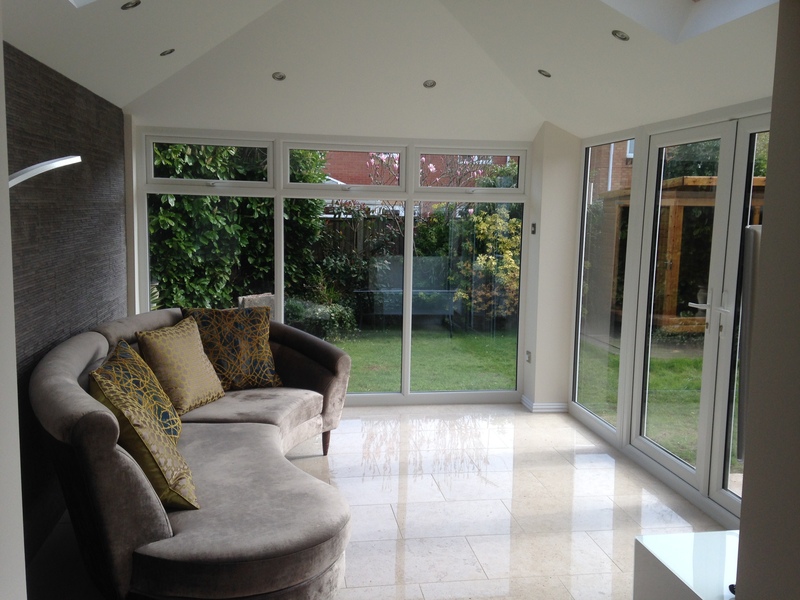 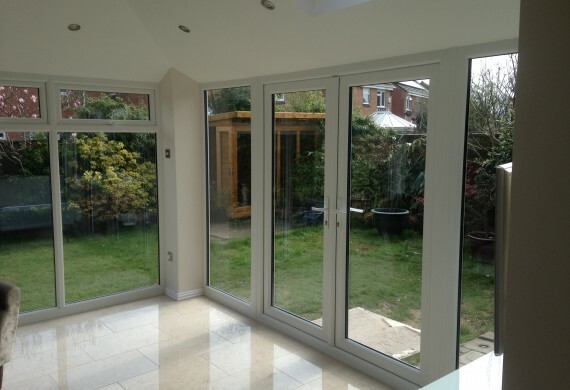 The system was developed to replace existing conservatory roofs that are too cold in the winter and are too hot in the summer, so they can be easily built on top of your existing conservatory frames. 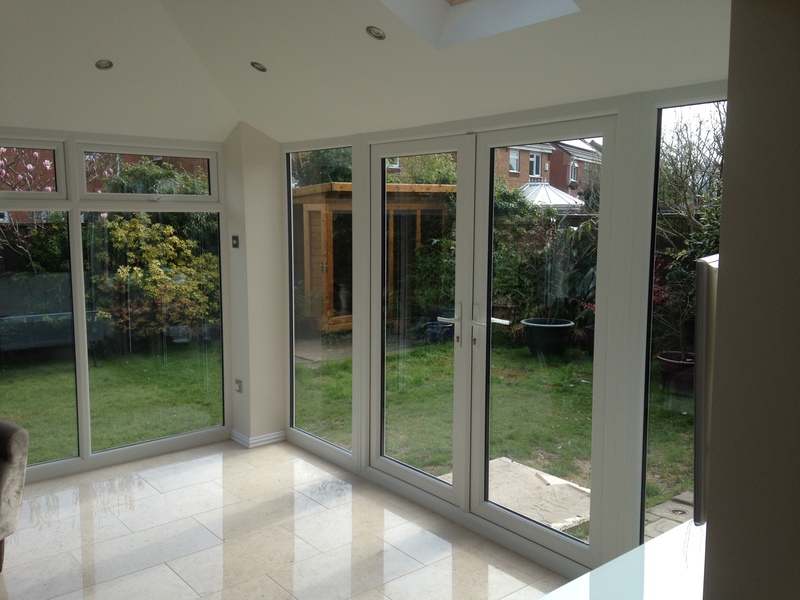 If built in conjunction with our Liniar energy A rated windows and doors we can create a room you can finally use all year round. 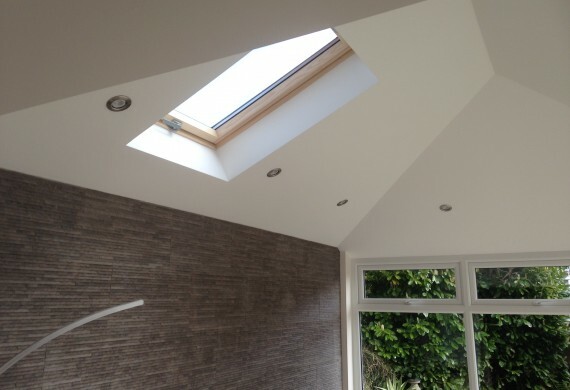 We can also build from scratch taking care of all the building work, plastering, electrics and even the flooring if required.